Cheryl Gardarian grew up in Huntington Beach, California. Even though she'd always been creative, she started out in the practical realm. Majoring in the sciences, she received a Bachelor of Science in Dental Hygiene at the University of Southern California. A few years later, she obtained her Real Estate Broker license and opened her own office specializing in equestrian properties. Maintaining two careers, raising a son, and caring for a multitude of barnyard animals kept Cheryl from a writing career for many years. Then her creative side beckoned, and Cheryl joined the Lagunita Writers. 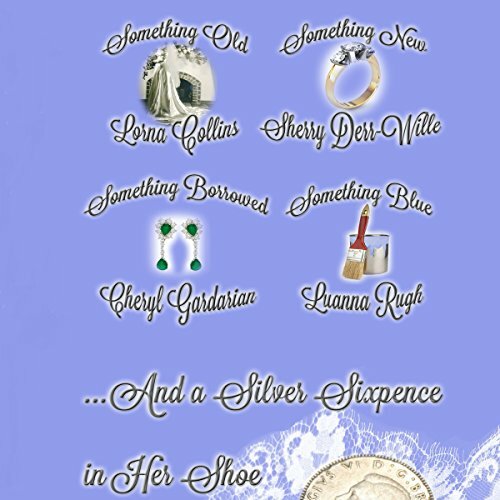 She teamed up with four of the members and their anthology, An Aspen Grove Christmas, was published in 2010.Followed by The Art of Love and ...And a Silver Sixpence in Her Shoe. All are set in the fictional town of Aspen Grove, Colorado. Cheryl's first book, The Cookie Tree was published in March 2013. 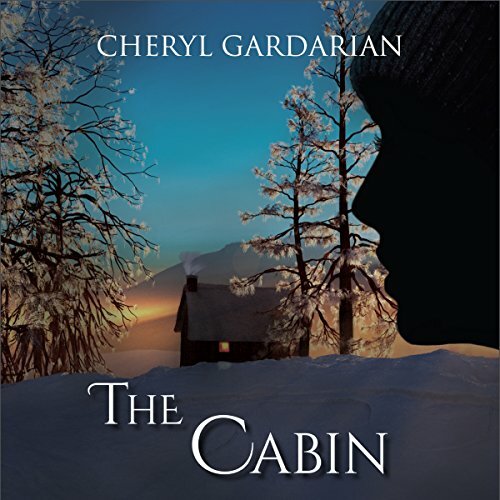 Her next novel, The Unexpected Reunion, was followed by The Cabin. Her latest offering is Escape From Devil's Canyon. It's Book 1 in the Devil's Canyon Series. Cheryl currently divides her time between California, Utah, and New Mexico. Immersing herself in the different areas gives her the unique ability to accurately portray the nuances of each locale in her stories.